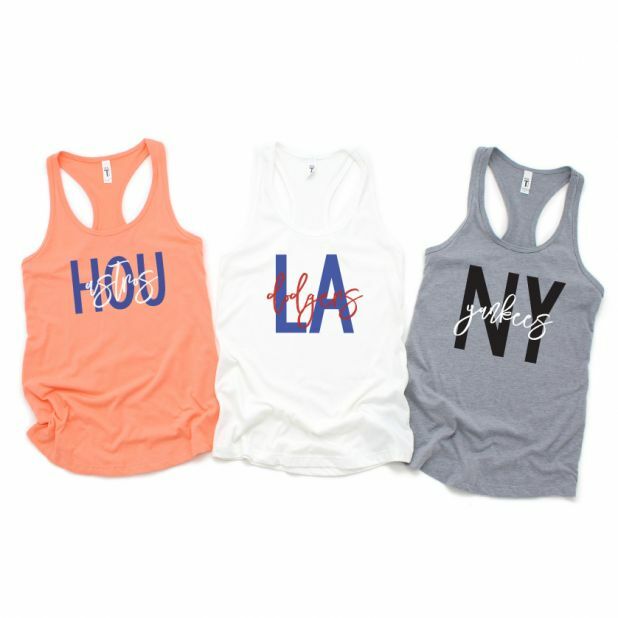 These cute , Baseball Tanks are only $13.95 !!!! 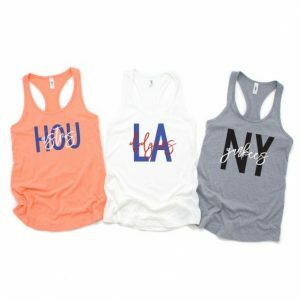 reg price $34 !!!! multiple teams !!!! Fall Graphic Tees -Flannel | Boots | Pumpkin Spice for just $13.99 !!! reg price $28!!! Baby Girl Bow Moccasins are just $5.99 !!! reg price $25 !!! Chef’sChoice 15 Trizor XV EdgeSelect Professional Electric Knife Sharpener for Straight and Serrated Knives are just $99.99 !!! reg price $150 ! !